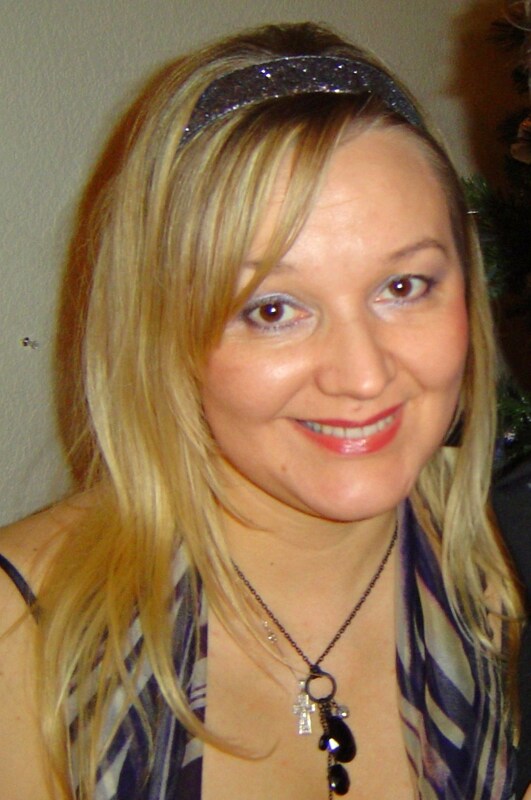 Nataliya opened her own beauty practice in Anchorage in 1999 specializing in Permanent Hair Removal , Acne Prevention , European Facials, Skin Rejuvenation. Her mission is to help those with unwanted skin conditions by providing best quality and latest technology treatments. 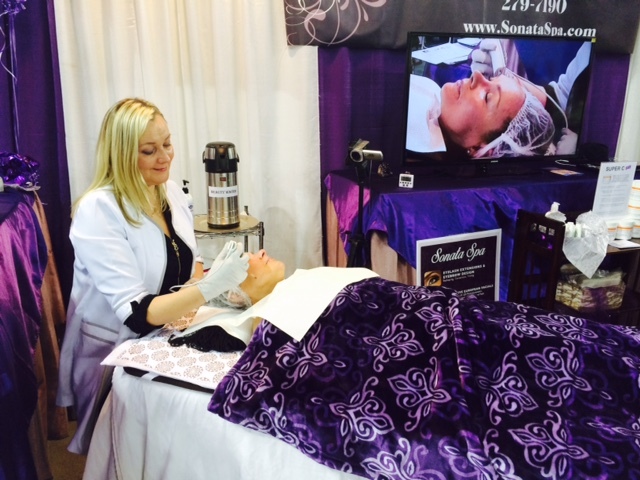 Nataliya is participating in continuing education events for Electrology and Skin Care on a regular basis. She recently obtained certification in Microcurrent, Ultrasound, and Photorejuvenation, Eyebrow Design, Brazilian & Full Body waxing.